The “Madness” in March Madness once referred only to the anything-is-possible narrative of 64 teams competing against each other for the NCAA Championship. Now, with every single game available to stream across a host of linear channels, devices, and platforms, it’s also “Madness” for networks and advertisers alike. What is the rate card for a first round game on the CBS app? How do marketers measure the effectiveness of a cross-device, multiplatform buy? 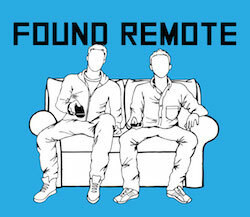 Found Remote: With March Madness streaming across so many platforms, how can advertisers ensure that they reach the right audiences and do so at scale? Jay Prasad: This is a challenge, but each year the scale and efficiency improve. Advertisers must have a plan if they are going to be focusing on audiences or just being in context with the tournament. That will push them in the direct direction for activation. Over the years the big players such as Turner and CBS are able to use programmatic pipes to offer many buying solutions for advertisers, agencies, and their corresponding DSPs/DMPs. The measurement between linear and digital is still an issue, but getting your scale on each separately is the current order of the day. 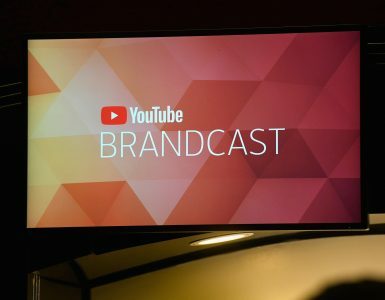 FR: Given the abundance of streaming options for live events, will brands push for more native integrations within the broadcast? Prasad: The creativity in live broadcast marketing is impressive to see. The live on-screen integrations, the on-set integrations, or actual content that is being brought to you by the advertiser gives the sellers new platforms to build whole plans off of. Brands can use lift studies, and multi-touch attribution to understand if these live and native integrations and the rest of the media is improving overall performance. FR How can marketers best measure the effectiveness of their advertising across platforms? Prasad: Best right now is to take a hybrid approach that works both across platforms and types of measurement. For linear, it’s capturing the GRPs your competitors aren’t, and looking to see if your sales are moving up. For cross-platform, it’s best to use quality metrics, audience reach and frequency, and multi-touch attribution. 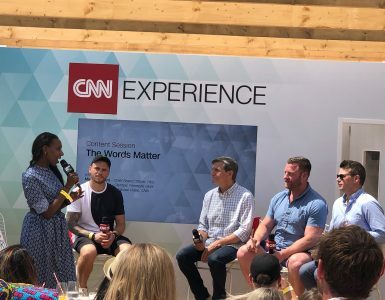 FR: Compared to other live telecasts, is sports in particular still a sure thing for advertisers? Prasad: It’s the closest thing to get a massive reach around exciting events that aren’t news-related. The multi-platform approach is also giving much more depth and engagement, think Xfinity apps on a screen, or mobile and OTT apps. These experiences give new creative options for advertisers. FR: Why does March Madness continue to resonate so much for marketers? What has the impact been of the move to more networks and platforms over the past few years? Prasad: More networks equal more teams getting on TV equal more viewers! The platforms and channels take getting used to, but it’s been several years of this setup and the die-hards know how to navigate. Watching at work means watching on your mobile and your PC. Watching at home for the younger generations means OTT, Skinny bundles, and using their parents’ logins! Linear viewers can use the cable or satellite operators’ cool tools to track all the games.